Julie’s background includes development, communications, event planning, and nonprofit management. Her work has concentrated on advancing the mission of nonprofit organizations, most recently focused on independent schools, the performing arts, and affordable housing. Julie is an enthusiastic alum parent of The Northwest School and is thrilled to be a part of this amazing community. She lives in Seattle with her husband, Tom, and has two sons and one dog. 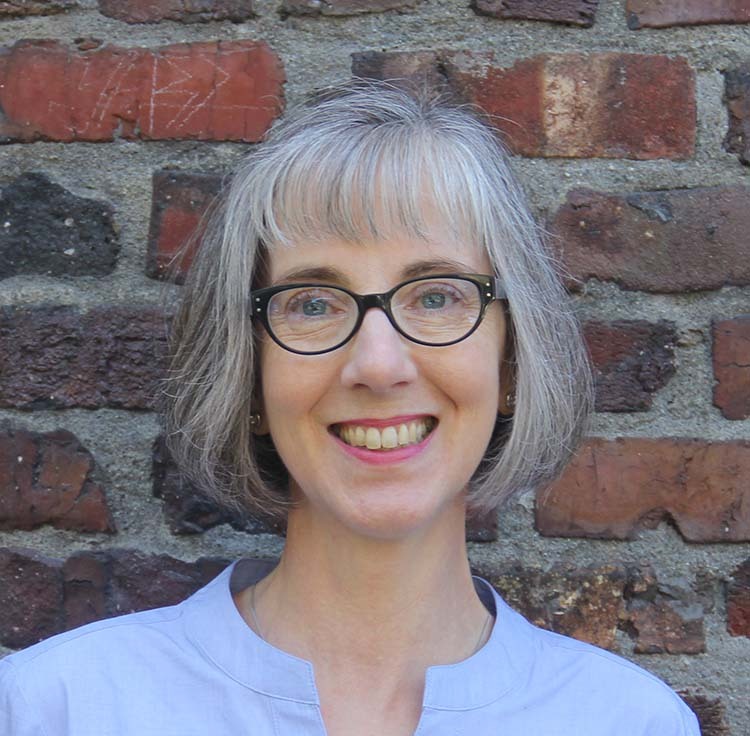 You can find Julie throughout Seattle attending chamber music performances and lectures, or walking her dog.